Roamers, Brown&Black Leather.Padded Comfort. FREE Delivery! 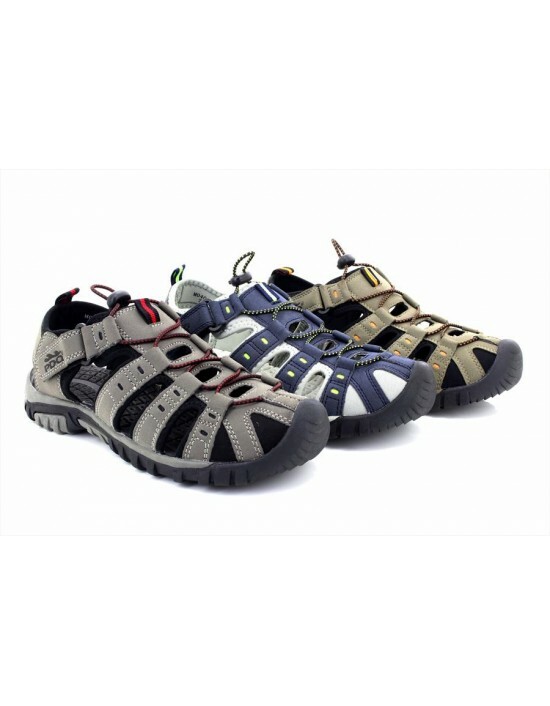 Scimitar,Black&Brown Bruised PU,Closed Toe Shoes. FREE Delivery! PDQ, Navy Blue, Grey Red,Taupe Orange, Synth.Nubuck, . FREE Delivery! 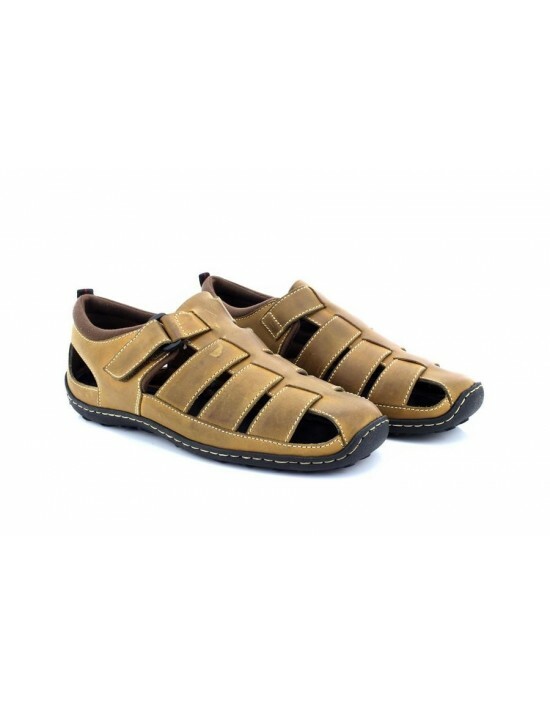 IMAC, Brown Leather.Casual Summer Sports Sandal.Made In Italy FREE Delivery! Roamers, Brown Leather. Top Smart Design, Comfortable. FREE Delivery! 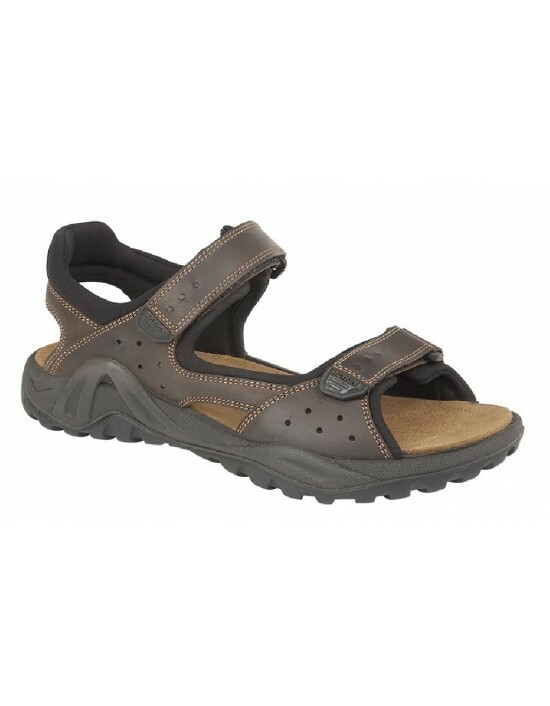 PDQ, Brown Real Suede, Leather.Padded Comfort. FREE Delivery! 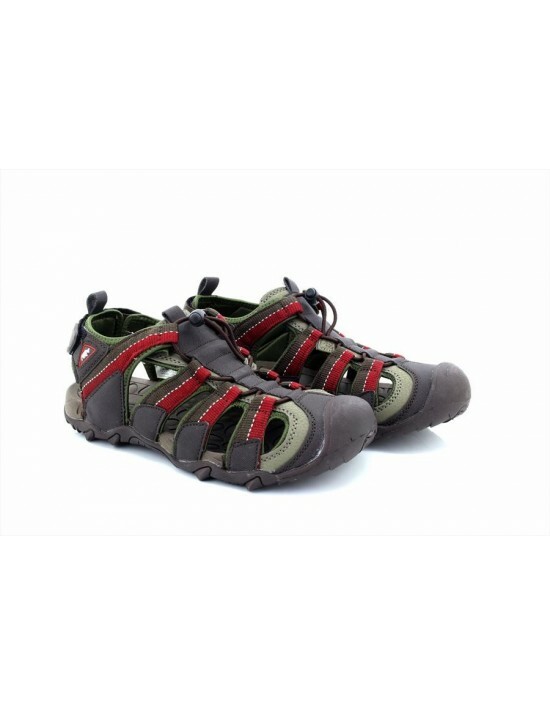 PDQ, Dark Brown/Red PU, Trail Trekking Sandal. FREE Delivery! 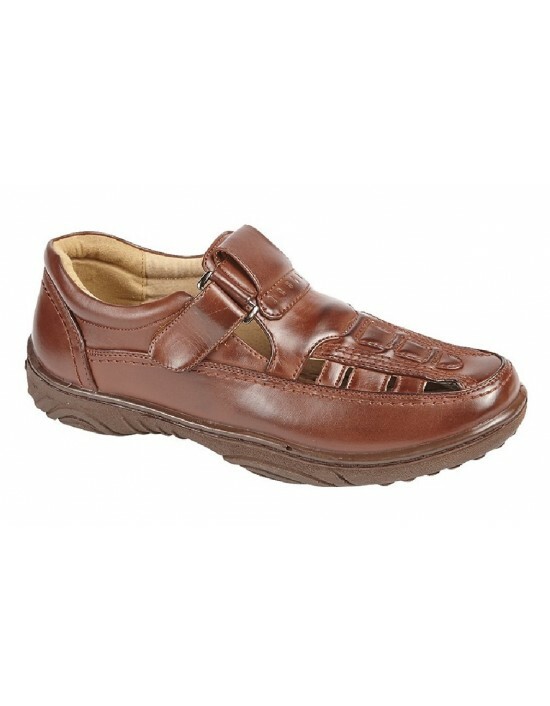 These San Malo Mens Coated Leather Swivel Bar Nursing Clogs promise comfort in every step. FREE Delivery! 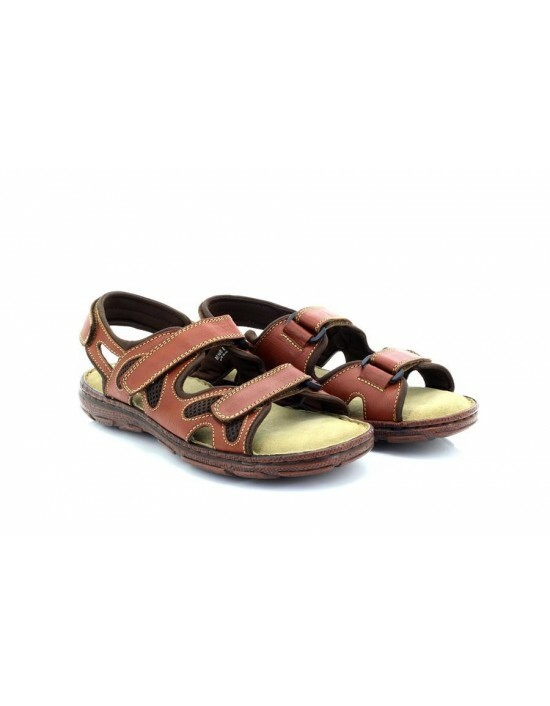 Fantastic waterproof open mules, perfect for beach/shower wear. Cushioned comfort. Free Delivery!